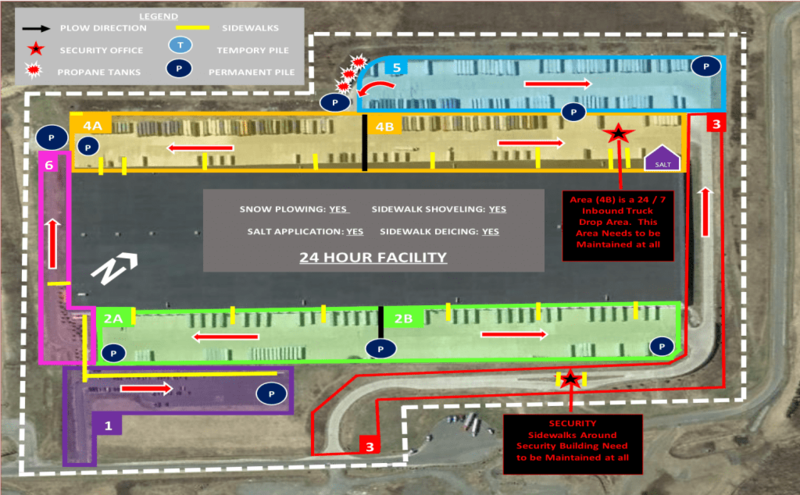 Snow & Ice Management Planning | SMI - Snow Management, Inc. Developing a snow and ice management plan begins with a snow response plan. Having a snow response plan before the start of the winter season not only provides you peace of mind but also reduces your risk, budget costs, and minimizes company downtime. Every SMI client is provided with a custom Snow Response Plan. It is an operational tool for managing a storm at your site. It clarifies priorities and critical factors ensuring we provide the results you expect and demand. What’s in a Snow Response Plan? In addition, each Snow Response plan includes multiple winter weather scenarios. This enables our Operations Department the training necessary to respond to each weather event efficiently and effectively. Our goal is to achieve maximum productivity with minimum wasted effort and expense.